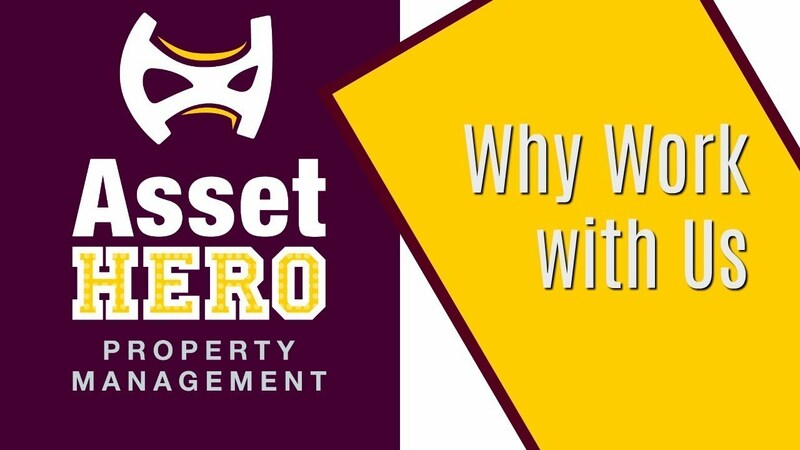 TNT Properties has become AssetHERO Property Management. Click here for details. START BY FINDING HOW MUCH YOUR HOME WILL RENT FOR! 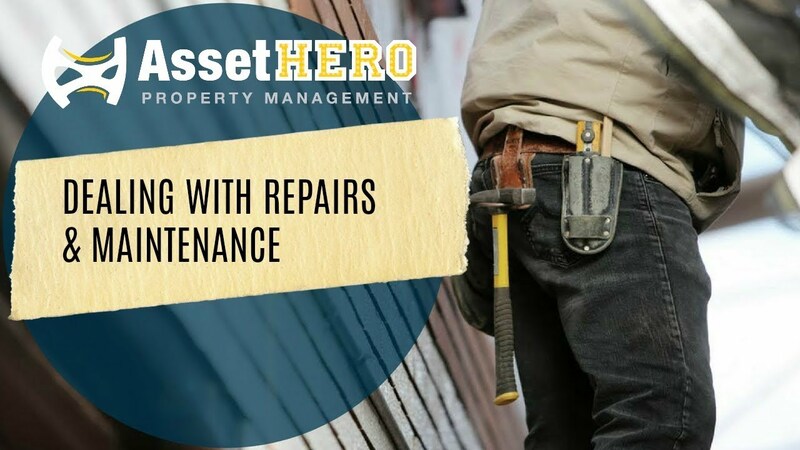 With our FREE Rental Price Analysis tool, you’ll find it easy to hit that rental pricing sweet spot where the property goes fast and you make the most money possible!